@LordOfAles Battle For Wesnoth? What's that. 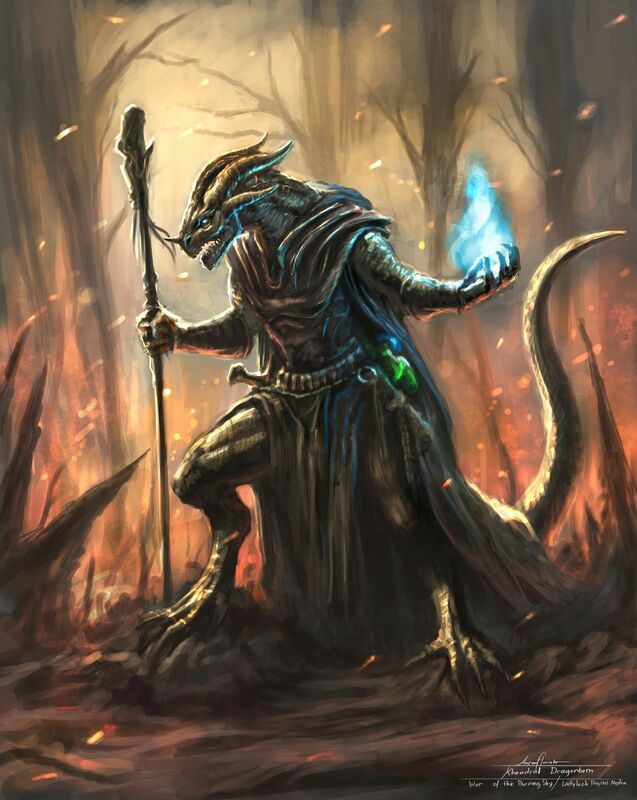 @Lynx Shafir Maybe, but this is our fantasy, we don't necessarily have to be like Lord of the Ring, Warhammer, Dungeons & Dragons, and whatever else you find these things. 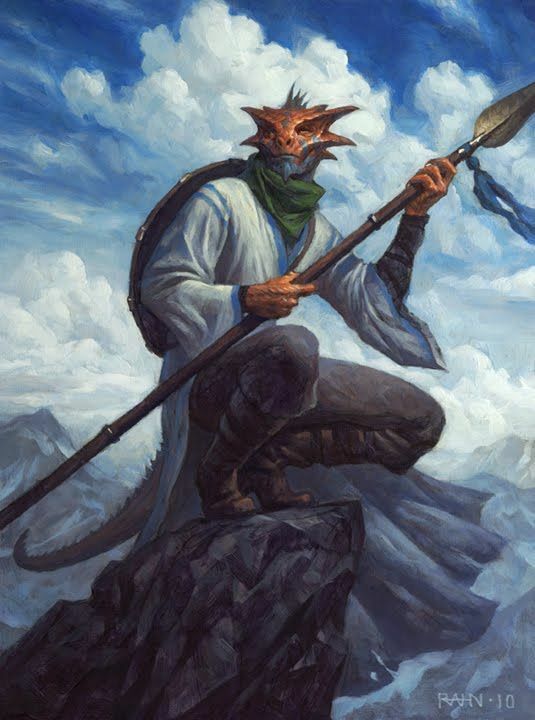 We've been focusing on the Kobold lately, and their Dragon, how about we should think about and focus on the Snakemen and lizards. Hah. Tankhead mentoined for nothing. 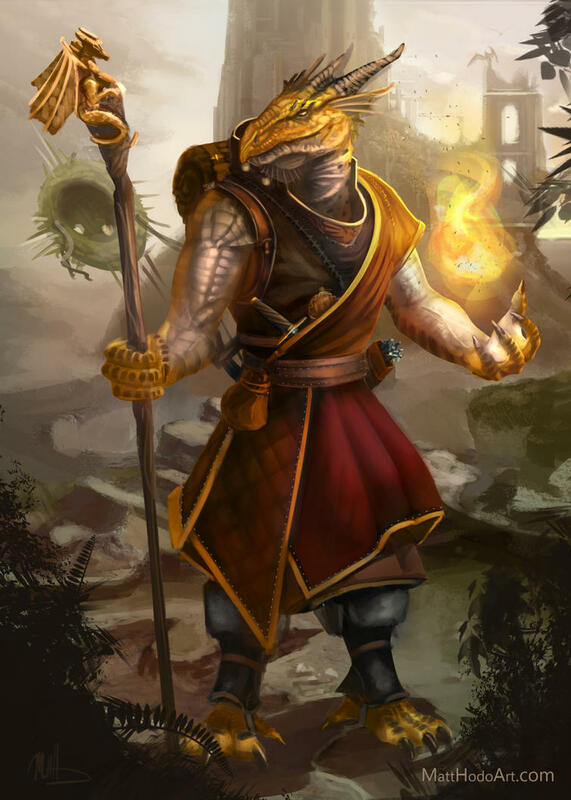 how about we should think about and focus on the Snakemen and lizards. Last edited by Lynx Shafir on Thu Aug 02, 2018 3:46 pm, edited 7 times in total. I can see that, can you put the links here. Not bad, although we need more Snake Man. I was wondering, rather than making the lizards ride a Komodo why not make it ride a Megalania which is much bigger than a Komodo and acts somewhat the same way, they're cousins and I found out about through tv and looked it up to confirm it. 1. Maybe just make the komodo just a bit mailer for it if not you can scrap the idea of use it as a upgrade or new unit. 2.When I first heard it, it was apparently found on Australia and from what I heard ancient people used to go out early in the Joe and burn the fields were they pay cuz they caused much problems to the settlers, I do you'd have to look it up to figure out the rest. I will check out what they are. 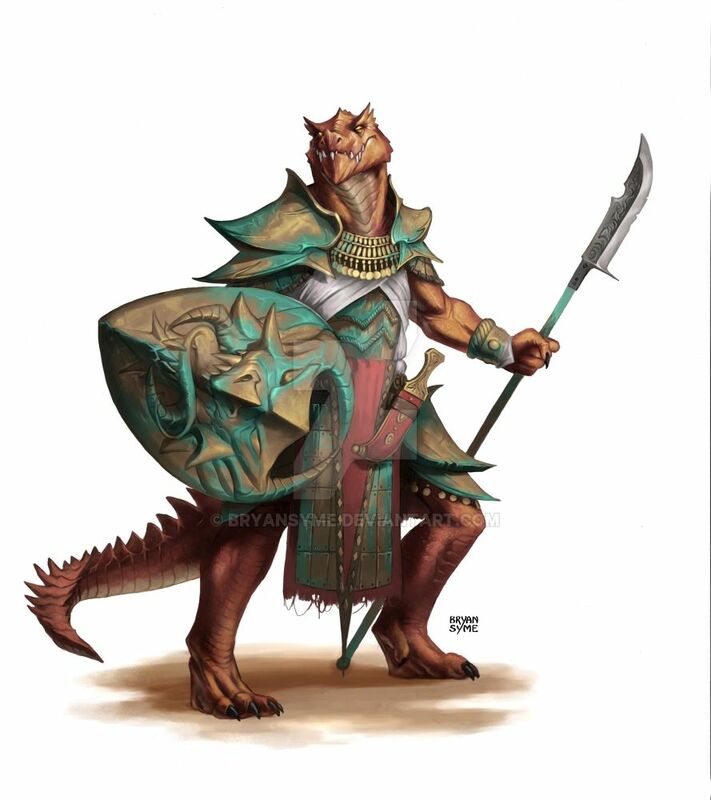 So if lizards are semi-elites, does that mean the Brutes are the elites of are you thinking of something else like dragon guards or something to that effect? I don't know, depends on the stats. 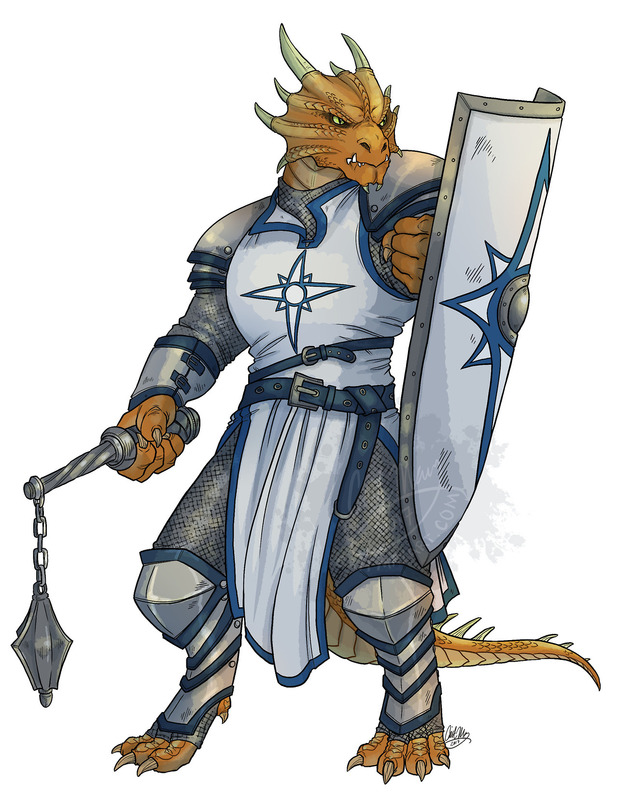 Perhaps we should add Dragonborn. Maybe bonus against dragons and dragons have bonus against them. Give them the dragon shout too. We might as well give them the power to rain down train from the skies. I could probably mess with his abilities all day so i will stop now. 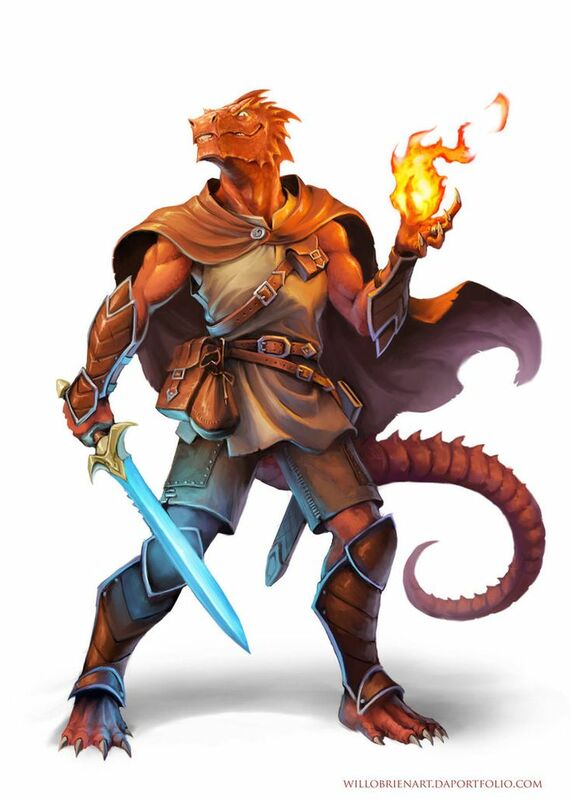 Anyways this ain't exactly Dragonborn from the Elder Scroll. 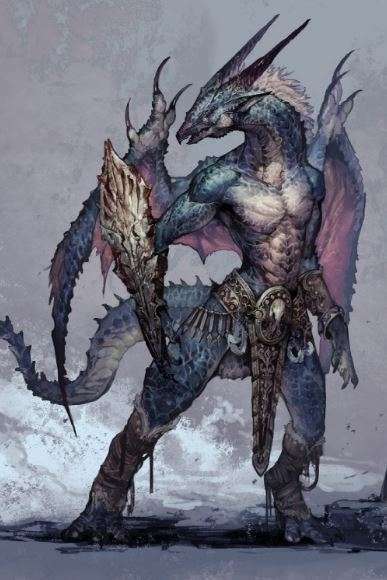 So make them like red lizardman with wings? 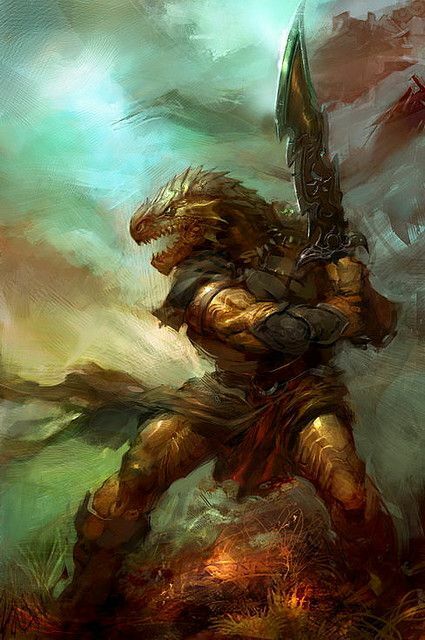 Lizard man's ain't even Dragon like. Flying lizard man? What made you think of that idea.